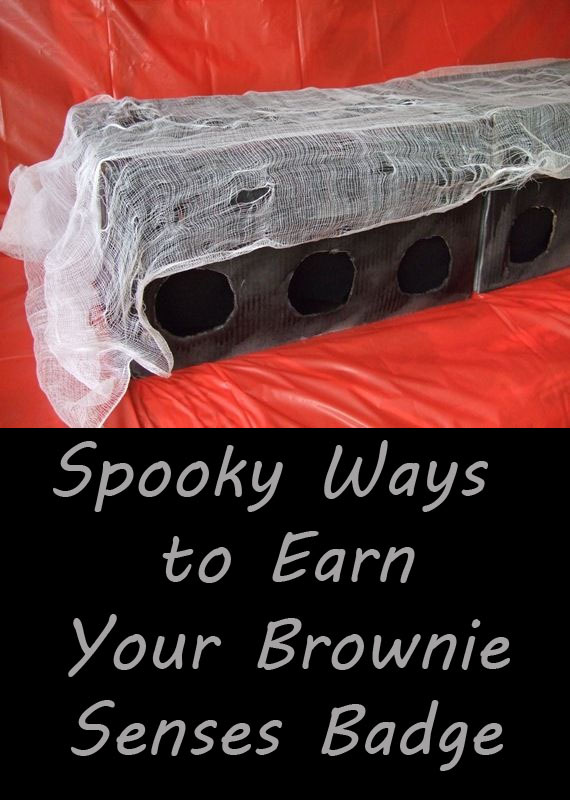 Halloween is the perfect time to earn your Brownie Senses badge! 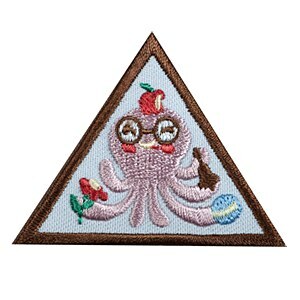 Here are five great ideas for your troop to earn their Senses badge and celebrate the Halloween season. What on earth is in those cups? Pass a cup down the line, letting each girl smell each cup and try to guess what is in it. Don’t let the girls say what they think they are smelling when they are going through. After each has passed through the cup line, gather them away from the table and quiz them on what they thought each item was. Eewwww! The mad scientist has dissected a witch and has her parts out for you to discover. Nothing messy in here – have wipes available to clean up. Enter a dark zone where the sounds of the night roll through the air. Play about a 1 minute sound effects track and have them listen to what they hear. Do you dare eat at Kitty’s Kafe? You must be brave to try her cooking…. A new taste treat for all! Brownies – can your taste buds tell you what ingredients Kitty used to make her dessert? Top Secret Info Alert – Please quiz your girls what they think is in the dessert. Pure fun, silly game. It’s a race to see who can eat their whole marshmallow first. Adults can play too for fun. Do you have other ways you can help your Brownies earn their Senses badge? Share your ideas below! These look like so much fun. I can’t wait until my girls are in Girl Scouts so they can earn fun badges too! Thanks again for linking up at #made4kids.